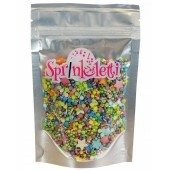 Unicorn Sprinkletti A beautiful mix of sprinkles perfect for cupcakes, drippy cakes & chocola..
Unicorn Poop Sprinkletti A beautiful mix of sprinkles perfect for cupcakes, drippy cakes & ch.. 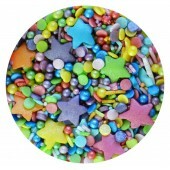 Flower Power Sprinkletti A beautiful mix of sprinkles perfect for cupcakes, drippy cakes & ch..
Fiesta Sprinkletti A carnival of colour in this mix of sprinkles perfect for cupcakes, drippy cak..
Rainbow Sprinkletti A beautiful mix of sprinkles perfect for cupcakes, drippy cakes & chocola..
Party Mix Sprinkletti A beautiful mix of sprinkles perfect for cupcakes, drippy cakes & choc..
Mermaid Sprinkletti A beautiful mix of sprinkles perfect for cupcakes, drippy cakes & chocola..
Neptune Sprinkletti A beautiful mix of sprinkles inspired by the sea, perfect for cupcakes, dripp..
Turquoise Sprinkletti A beautiful mix of sprinkles inspired by the sea, perfect for cupcakes, dri..
Candy Floss Sprinkletti A beautiful mix of sprinkles perfect for cupcakes, drippy cakes & cho.. 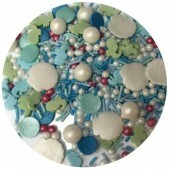 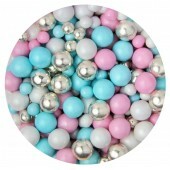 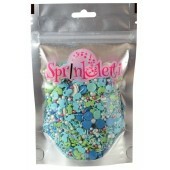 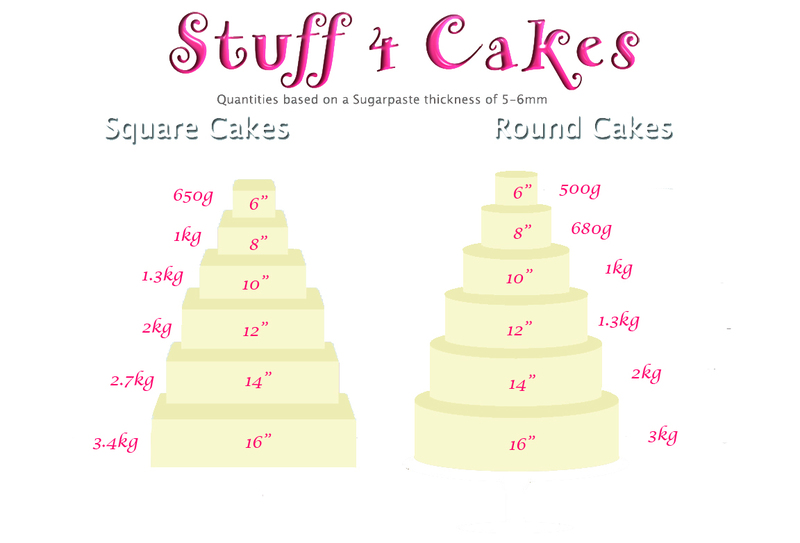 Pink Sprinkletti A beautiful mix of sprinkles perfect for cupcakes, drippy cakes & chocolate .. 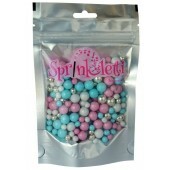 Midnight Violet Sprinkletti A beautiful mix of sprinkles perfect for cupcakes, drippy cakes &..
Wizard Mix Sprinkletti A beautiful mix of sprinkles perfect for cupcakes, drippy cakes & choc..
Silver Sprinkletti A beautiful mix of sprinkles perfect for cupcakes, drippy cakes & chocolat..
Gold Sprinkletti A beautiful mix of sprinkles perfect for cupcakes, drippy cakes & chocolate ..
Sprinkletti Bubbles-Glimmer White Yummy, scrummy chocolate centred chocolate balls, perfe..
Sprinkletti Bubbles-Glimmer Baby Pink Yummy, scrummy chocolate centred chocolate balls, perfe..
Sprinkletti Bubbles-Glimmer Baby Blue Yummy, scrummy chocolate centred chocolate balls, perfect f..